We provide grants to projects helping older people stay independent and in their own homes for as long as they can. We fund community projects helping people gain essential digital skills. With so many essential services moving online, we want to make sure no one gets left behind. We provide a complete bespoke fund management service for organisations that want to make a difference in the communities they serve. Contact us and find out how we can help you have a positive social impact. We deliver a £300,000 Community Benefit Fund on behalf of Scottish Procurement Alliance. 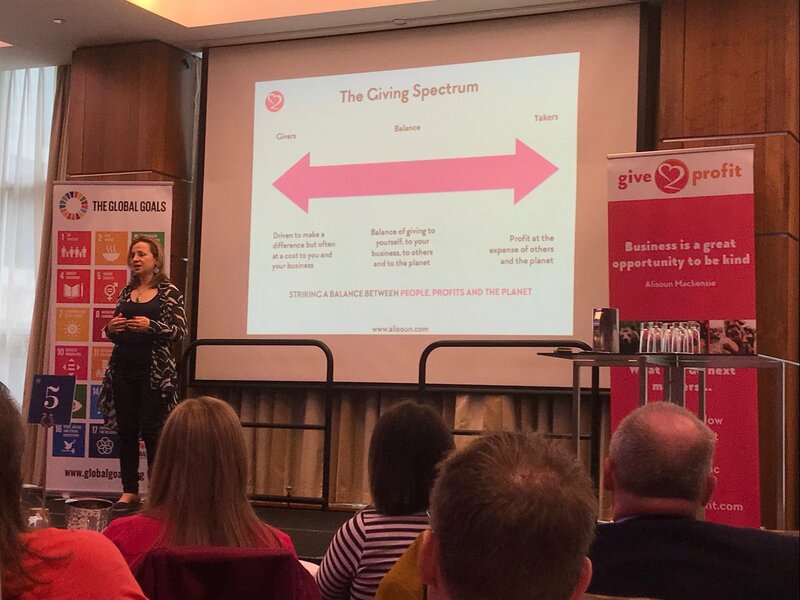 Funds are distributed to projects with a Community Benefit goal and compliment procurement activities taking place across Scotland. We support projects and social groups working together to make sure no one is lonely. With over 1 million older people reporting no interaction with friends or family for over a month, the need is huge. Huge thanks to our wonderful business supporters. Without you we couldn't continue giving grants to Scottish communities. Our 25th Annual Golf Tournament will be held at Dalmahoy Hotel and Country Club on Friday 14th June 2019. Food Friends in Dumfries and Galloway tackles rural isolation with an army of volunteers. 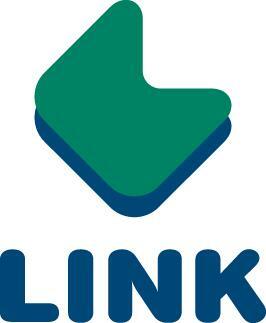 Time to book in your team for the 25th Lintel Trust Golf Tournament! SPA Community Benefit Fund used to create a Beeautiful outdoor space for Paisley HA residents. Lintel Trust will hold its AGM on Tuesday 7th May 2019 from 10-11:00am in Link Group, Sievewright Suite, New Mart Road, Edinburgh. 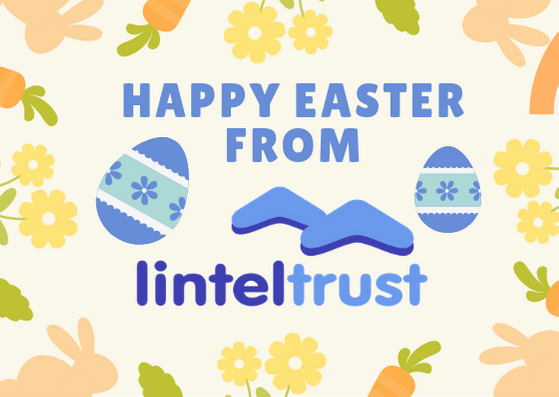 Lintel Trust will be closed for Good Friday and Easter Monday but will be back to normal on Tuesday 23rd April 19.